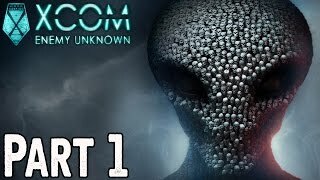 Part 1 Difficulty: NORMAL 10 likes needed for next chapter! 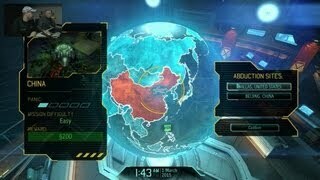 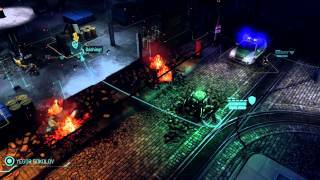 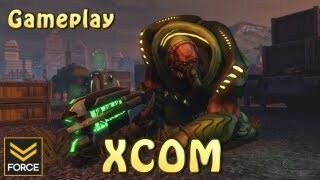 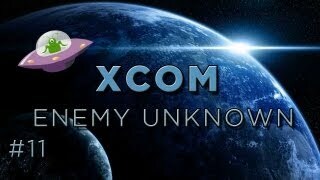 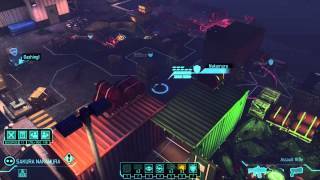 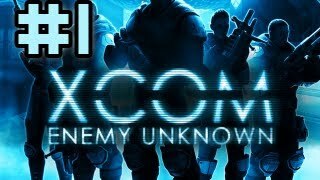 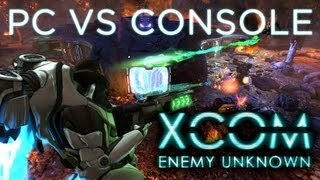 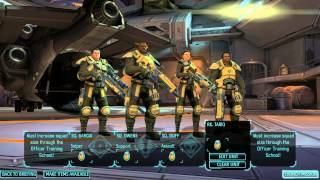 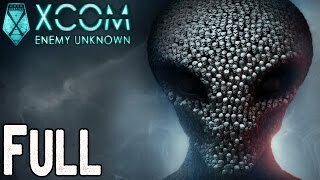 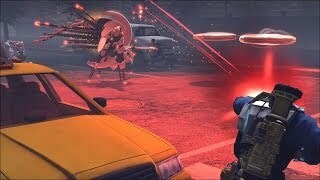 Firaxis stops by to show us the latest on XCOM: Enemy Unknown on the PC! 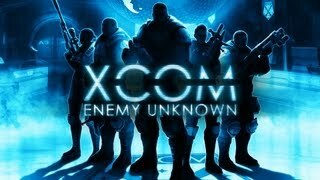 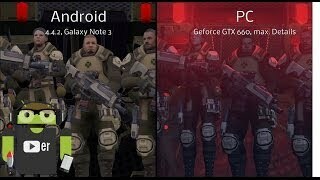 Follow XCOM: Enemy Unknown at GameSpot.com!